Consumers will now have to pay more to purchase TV or related appliances as manufacturers have begun raising prices to account for GST. According to dealers, South-Korean electronics major LG, is the first among consumer durable makers to hike television (TV) prices. From LG LED televisions, LG Smart LED sets to LG UHD LED sets, dealer prices have increased in the range of 1.3 to 7% in the western region. In Delhi/NCR region, prices have gone up marginally by under 2%. Another electronics firm, Panasonic, too, said prices of TVs and white goods such as refrigerators and microwave ovens will go up soon. Ajay Seth, Director of Sales & Service, Panasonic India, said, "The quantum is still being worked out and will be finalized by the end of this week." According to sources said, impact can be between 3-4% on the existing retail prices. Samsung, on the other hand, said prices are not being increased immediately. 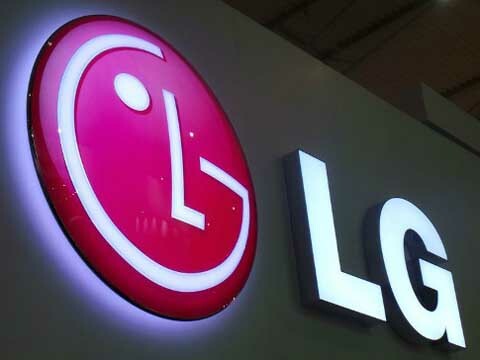 However, industry and trade sources said the Korean electronics maker had increased the prices of white goods by 1-2% before the announcement of GST. An official of Sony India said that there are no plans to increase the price of panel TVs. Satish Padmanabhan, Sales Head, Sony India, said, "While we are still studying the implications of GST. We have no intention to revise prices of TVs as of now." An official at Lenovo said that the company is looking into the GST rates and its impact on the cost. According to the official, "The evaluation is still on, but we have not firmed up anything on this. We may not increase the prices if there is not much impact." In the pre-GST sale across stores last week, consumer appliances and durables were being sold at up to 50% discount to consumers. As a result, footfalls across these stores were up by nearly 70%. Consumer durables have come under the 28% tax slab of GST from July 1, this year. This is higher as compared to the earlier tax range of 24-28%.